Alter The Press! 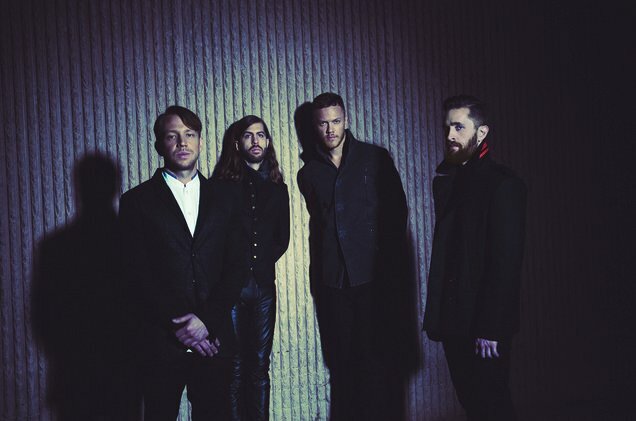 : Imagine Dragons Announce New Album 'Evolve', Fall Tour & Release New Song "Whatever It Takes"
Imagine Dragons Announce New Album 'Evolve', Fall Tour & Release New Song "Whatever It Takes"
Imagine Dragons have announced their third studio album will be titled Evolve with a release date scheduled for June 23. To celebrate the news, the band released a brand new song "Whatever It Takes" and announced dates for their Evolve world tour. Imagine Dragons will be joined by GROUPLOVE and K.Flay on select dates for the 31-stop North American event.